Are you looking to customize jersey design t-shirts for your team? You could be someone who may have no idea where to begin! You could also be someone who has an idea on what you are looking for, but are researching what custom apparel printing in Singapore that is within your budget. Fret not, this article will certainly help you no matter which stage of your planning you are at! Whether you are in a soccer team, football team, basketball team or any other sports team, every team requires a team jersey apparel. When it comes to sports, a jersey design represents as an identity for a team. We can provide Jersey printing T-Shirts for everyone! Whether you are students in school for your CCA or sports team, or working adults for your occasional corporate events, we have products in our catalogue to cater to your needs. As a T-Shirt Printing company, we carry a wide range of apparels for you to customise your team jersey. You can customize custom soccer jersey, custom basketball jersey, or custom football jersey. 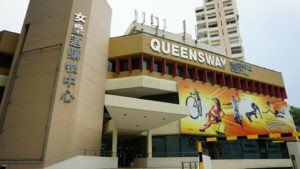 MEOWPRINT is also a jersey supplier in Singapore. We believe you’ll have a lot of fun browsing our catalogue as you’ll be spoilt for choice. There are different types of jersey that can cater to different customers. All the 9 ways that we are going to share can be customised with your team’s logo with the T-Shirt printing services we provide, such as silk screen printing and embroidery. Let’s jump right in to the ideas you may use for your own team jersey! Who doesn’t love custom team jersey? 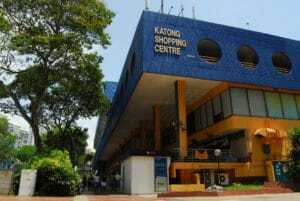 Therefore, you can check out our custom made-to-order apparels services which we provide! You can choose the fabric, the cutting and the printing customisation on the apparels itself. We’ll work closely with you to customise your desired team jersey! You’ll definitely be proud to wear your own custom-made jersey! Our next best recommendation for your team jersey would be the all over sublimation printing method! This method of printing allows you to print unlimited number of colors for your design. The ink will be sublimated into the fabric which provides you a smooth feel of the fabric when worn. Plain dri-fit round neck T-Shirts are our most economical range of T-Shirts that you can choose to customize for your team jersey. 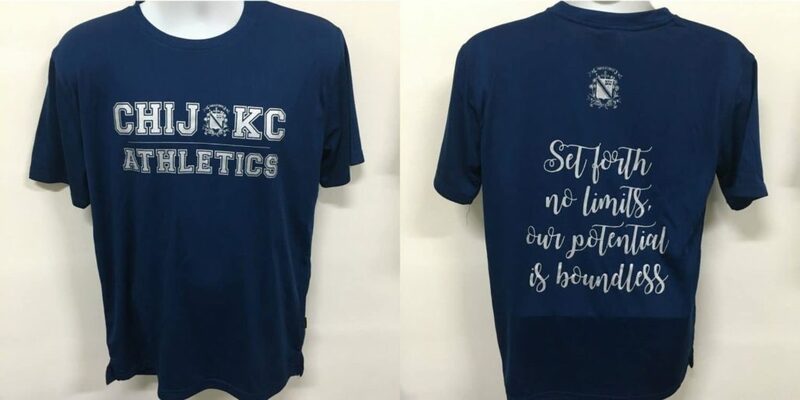 These plain T-Shirts are very affordable, and if you customize our Basic Dri-Fit Round Neck T-Shirts with silk screen printing, the price is only $6.80/pc nett for 40 pieces quantity. 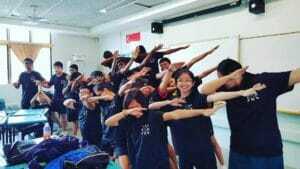 It cost less than a Big value meal at Macdonald’s per person for a team of 40 pieces. There are also other range of plain dri-fit round neck t-shirts in our catalogue for your choice. We carry plain dri-fit t-shirts that are made from different dri-fit materials such as eyelet, dry pique, melange mesh, interlock smooth and also cool dri-fit materials. If you like to keep yourself protected for your arms, you can also choose the long-sleeve T-Shirts. 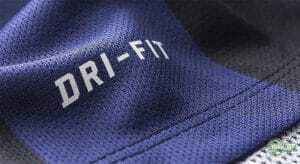 All of them are dri-fit which makes them suitable for sports. You may choose to see which material suits you best! If you have a little bit more budget, you can explore the option of our multi-tone range of dri-fit t-shirts. Multi-tone means that they can come in 2 or more colors for the design of the T-Shirt. If you’d like to be different than most teams out there, you can browse this range. We also frequently update this range with new arrivals with camo designs, or sublimated printed T-Shirts. From our past customer purchases, we do have customers who are interested in Polo T-Shirts for their team jersey. After all, every team has their own needs! We carry affordable plain dri-fit polo T-Shirts which you may customize for your own team Jersey. It doesn’t need to be for sports, it could be for team outings as well! Check out what we offer for Plain collared T-Shirts which you can customize for your team! As mentioned above, these range will be suited for those looking for collared T-Shirts for your team jersey. These are slightly more pricey as compared to the Plain dri-fit polo t-shirts because they come in Multi-tone ranges. Multi-tone means it has 2 or more colours for the pattern of the Polo T-Shirt. If you’re looking for a unique jersey polo for your team, these could suit your needs with our different product models! 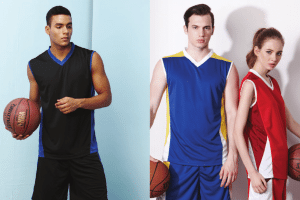 Are you looking for singlets and tank tops for your team jersey? No worries, we also carry singlets which are customizable for your team! We also carry a reversible range which means you get 2 singlets for the price of 1! Talk about savings! These singlets are popular especially for basketball jersey design since a lot of shooting with the hands and arms are involved. 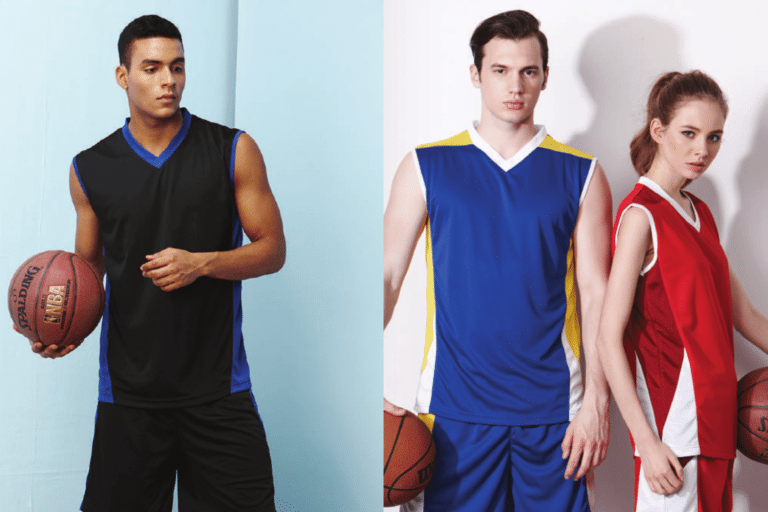 With sleeveless tops, they will not create any hindrance during a competitive basketball game! 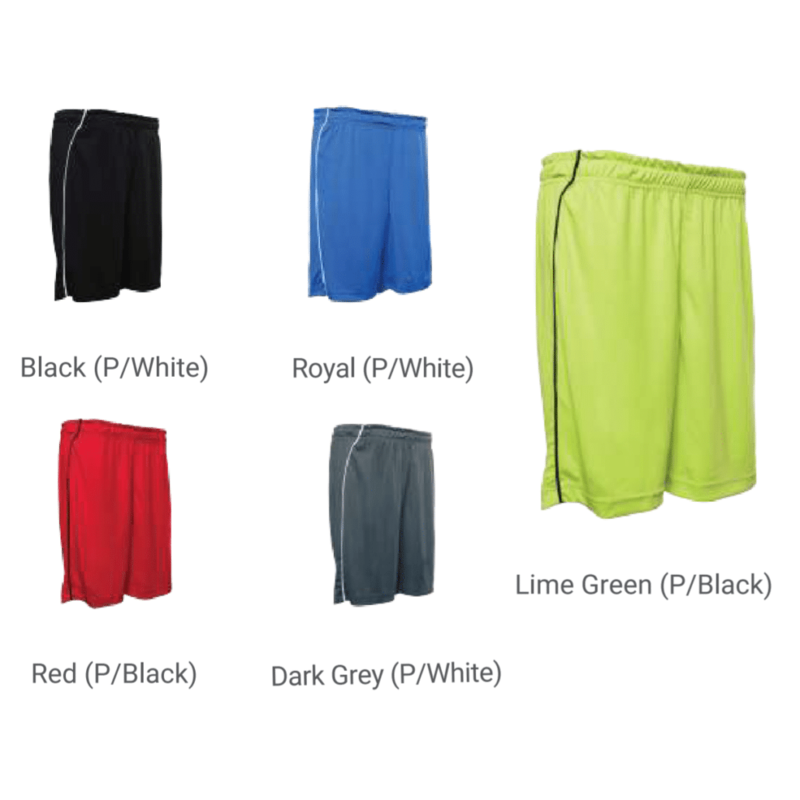 If you would like a whole set, you could pair it up with our dri-fit shorts available to customize! These are popular among custom soccer jersey Singapore designs since they are very suitable for a football match. They come in various colors to match the different apparels for your team jersey. 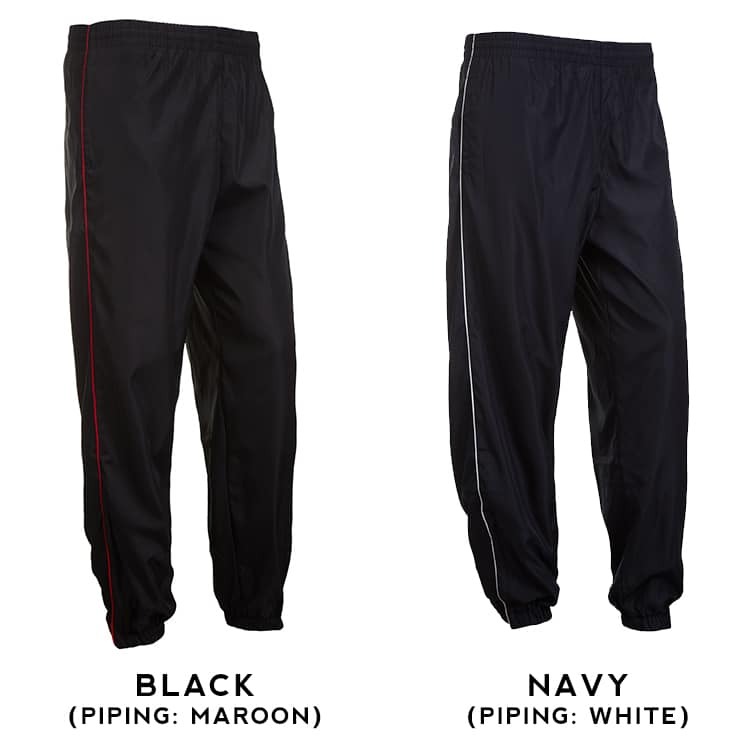 If you’re in a different sports such as the track and field team, we know you would love track pants! These are great to wear out after your tough training day in shorts. They come in black colorway which is easy to pair with any custom apparels. We know at the start of this article you may have a lot of questions and do not know where to begin customising your team jersey. We have shared in this article 9 Jersey printing T-Shirt design ideas which you can explore on our catalogue for you to customize your very own Custom Jersey for your team!